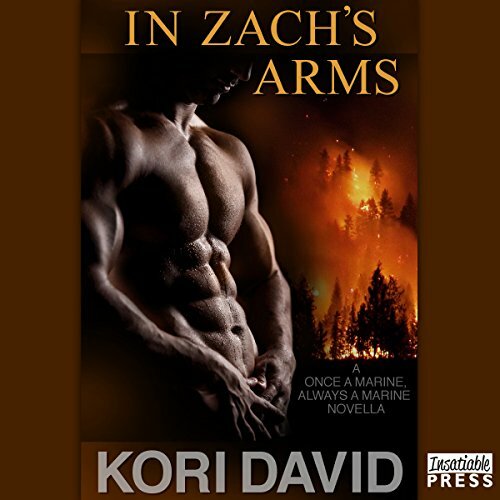 Showing results by author "Kori David"
Romance author Elizabeth Russell lives alone and works alone, and that's the way she likes it. No ties, no relationships, no complications. 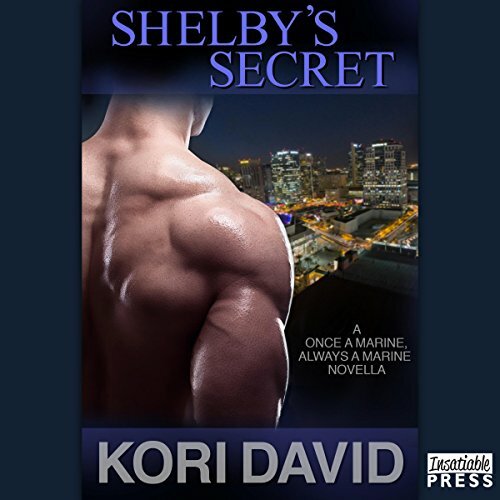 But when her apartment is broken into and it looks more personal than chance, she finds herself running to the only person who can protect her. Too bad he also has the most potential to crush her world. When photojournalist Liliana Richardson agrees to go on assignment in Arizona, she has no idea it could cost her everything. But one wrong picture at the right moment puts her on a lethal drug cartel's hit list. 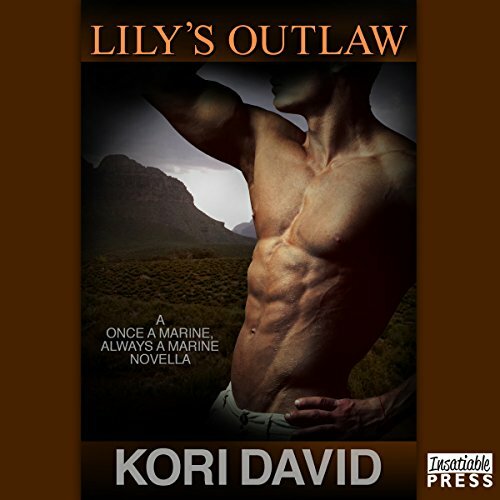 Kidnapped and held prisoner in a border town, she is certain her life is over - until the bad boy from her past shows up. Now she's on the run with the only man who ever made her want more. Problem is, she knows she can trust him with her life...but not her heart. Danielle Bordeaux is used to danger. As a doctor with the Centers for Disease Control, she thrives on the adventure and challenge of battling the world's worst diseases in the world's worst places. When Ebola breaks out in a small village in Ghana, she and her team are prepared for the worst. But what she finds is a virus made even more deadly by human hands. And when rebels attack the camp, rescue comes from the last man she ever expected to see again. Shelby Lynn Collins left Phoenix 15 years ago to pursue her dream of becoming a country music singer. Now the two-time entertainer of the year is back in Phoenix for a concert that will put the exclamation point on her career. Until she receives an email from a deranged killer and becomes a target. 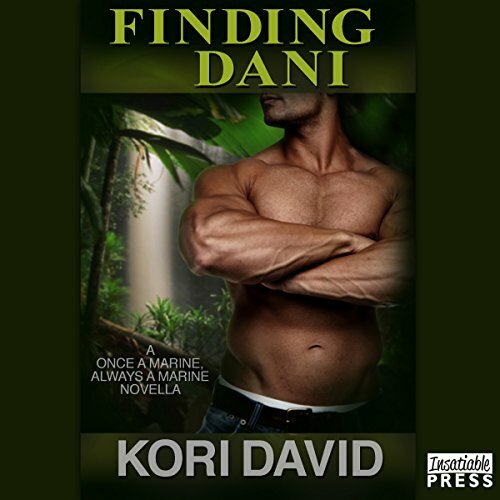 Even worse, the detective assigned to the case is the man she left behind. It's bittersweet torture being protected by the only man she's ever loved - and the only man who has the power to break her heart.